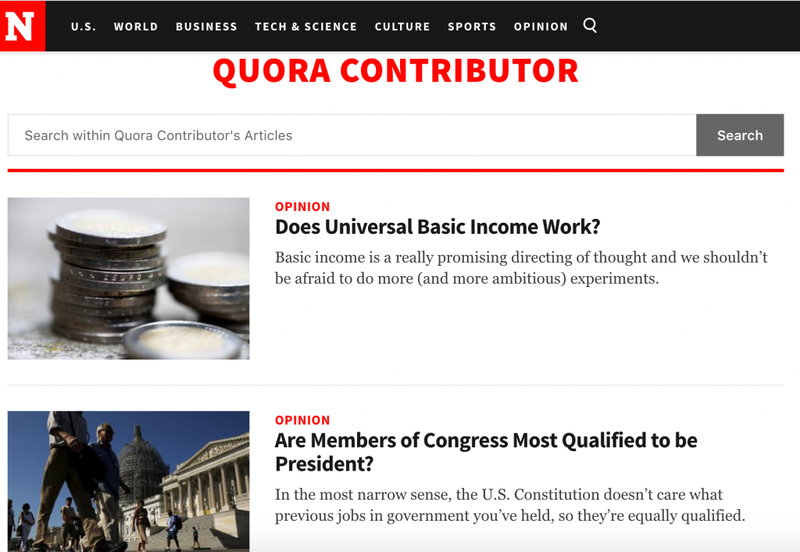 Founded in 2009 by two former Facebook employees, Quora is a question-and-answer site where questions are asked, answered, edited, and organized by its community of users. Every day thousands of questions are asked, and thousands of answers are provided. As a writer, I find Quora a fascinating community to stimulate thinking and provide insightful perspective. According to Quora, most people follow an average of 64 topics. I only follow 30 and that gives me plenty of new reading material. Some of the topics I keep up with include writing, technology, psychology, business strategy, science, mathematics, literature, and travel. Would you rather live in Japan or China? This question intrigued me because I have an American friend currently residing in China. The answer I found most compelling was provided by a businessman who had lived in both countries. Based on his detailed descriptions, I then asked my friend some thought-provoking questions about his experience. The result was an email exchange in which I learned more about Chinese culture. What is the latest update for Social Media marketing? Anyone in business for themselves or working for a company of any kind should understand the impact that social media has on marketing. Not staying up-to-date on this topic would be akin to ignoring the internet completely. Are we imagining the universe, or does it truly exist? I’ll confess, I’m a science nerd. Questions and answers like this inspire the fiction writer in me. In fact, my young adult trilogy The Wells Worthy Adventure Series touches on many physics-based concepts. Though questions in this bucket tend to be rhetorical in nature, considering the question and reading some of the many responses, triggers my creative thinking. What is the most emotionally powerful film you have ever seen? This is the question I look for when I’m searching for a good movie to watch on Netflix or Amazon Prime over the weekend. It saves me precious time! If f(8)=56, f(7)=42, f(6)=30, f(5)=20, what does f(3)=? I have no idea why I subscribe to the mathematics feed. Don’t think for one minute I have any clue how to answer this question. Still, wouldn’t it be nice if I could? Quora is an interesting site if you love to read, learn, and stretch your awareness. While I wouldn’t recommend citing Quora in your dissertation, I would recommend using it to connect to experts in your field. Because Quora requires you to register your real name, validating people and information is doable. In terms of connecting with individuals for exploratory research, Quora offers a rich resource. The quality of answers by identifiable sources is one reason for the partnership between Newsweek and Quora. In Nov. 2013, Newsweek announced that it would partner with Quora to “satisfy and propel a collective thirst for knowledge.” Newsweek posts some of Quora’s more popular and interesting questions under their Opinion column, leaning heavily on business, technology, and politics. Have a question? 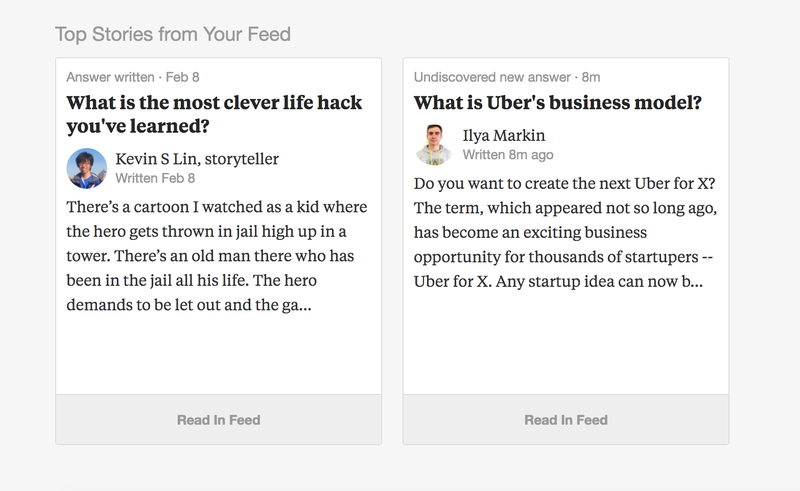 Just type it into the Quora search bar and see how many others have already asked your question. Have a question no one has asked yet? By all means, post it to the Quora site and watch for thoughtful answers to filter in from people in the know. 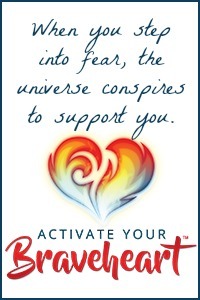 Sheila Callaham is an author, motivational coach, and blogger. Her most popular blog categories include writing, innovation, positive thinking, and healthy living.